An online petition to remove PewDiePie from YouTube has received more than 65,000 signatures. PewDiePie is the hugely famous youtube channel made by a Swedish guy named Felix Arvid Ulf Kjellberg. He films himself playing games. Let me tell you his YouTube channel has whopping subscribers of 92,752,913. As such, the petition signers have considerably amounted and their autographs will almost certainly amount to nothing, but still, their cause is a notable one. Maria Ruiz started this petition, calling him ‘normalisation of white supremacy’ as the reason why he wanted he should be removed from the youtube. 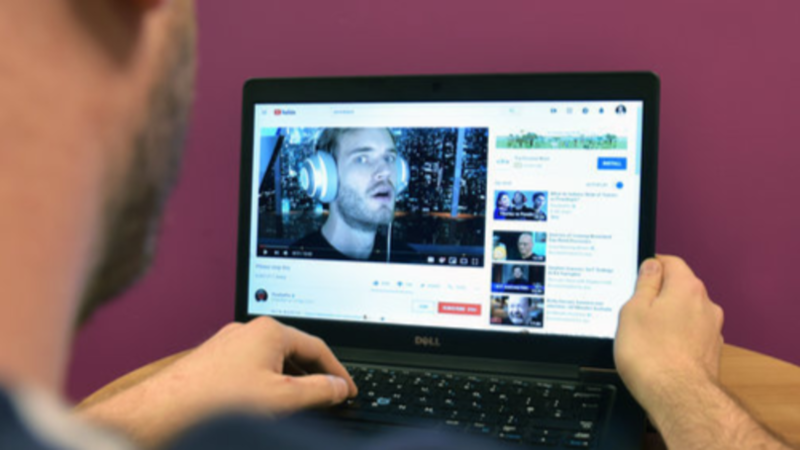 Kjellberg has earlier been attacked of antisemitism and was dropped by Disney in 2017 after many videos he published onto his YouTube channel added evidence to Nazism or anti-Semitic images. The most provocative video involved the YouTube star paying two Indians to reveal a message which read ‘Death to all Jews’. Back then there was a powerful backlash to the video and him, but Kjellberg refused he was anti-Semitic. The petition claims that the Christchurch terror attack should be viewed as a sign to take action. “In the wake of the most recent mosque shooting, I believe it is time to take action as a community and remove white supremacist content from our platforms. One of the largest platforms for white supremacist content is PewDiePie’s YouTube channel. “PewDiePie has on many times shown once and again to support and affiliate himself with white supremacist and Nazi ideologies. Worst of all his channel is very much aimed toward children in their developmental years. In a tweet, he said: “Just heard news of the devastating reports from New Zealand Christchurch. I feel absolutely sickened having my name uttered by this person.